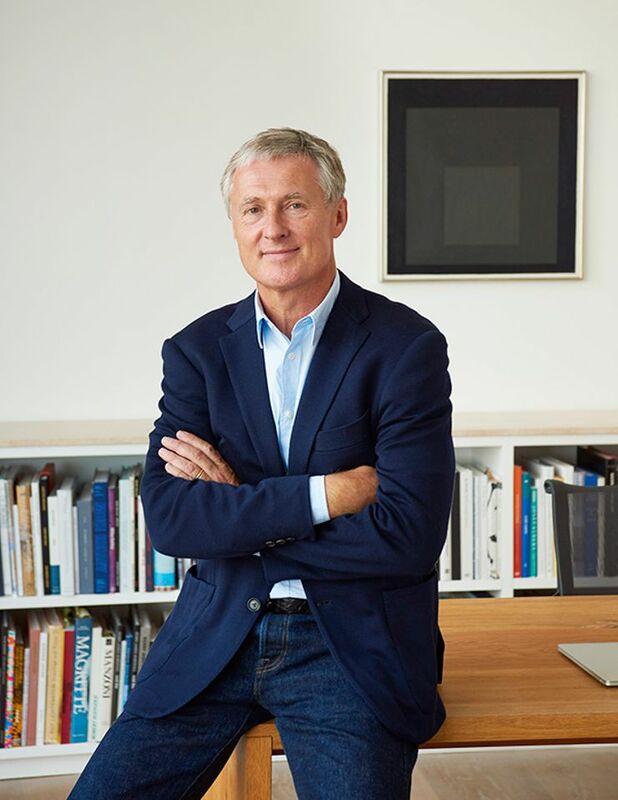 Embodying the very term “mega-dealer”, David Zwirner has announced he will launch his fifth gallery in New York–and his seventh space worldwide–in autumn 2020. The five-story, $50m Renzo Piano-designed gallery on the corner of West 21st Street is set to become Zwirner’s new headquarters, featuring 50,000 sq. ft of exhibition space as well as souped-up offices and storage facilities. The gallery is part of a project being developed by the investor Uri Chaitchik of Casco Development, who brought Piano on board to design what is the architect’s first commercial gallery. Having had just one artist leave him over the years—many whose careers he made are on view in an exhibition opening on 13 January to mark the gallery's 25th anniversary—Zwirner is mindful of balancing his commitment to nurturing his artists with the pressures of sitting at the top of the high-octane contemporary art market. Also this week, Zwirner announced the estate of Franz West has come back to the gallery 17 years after the Austrian sculptor left him for Gagosian in 2000. Since he launched his first space in 1993, the Cologne-born dealer has built an empire of galleries (four in New York, one in London and one to open later this month in Hong Kong). According to the New York Times, his business brings in more than half a billion dollars a year with 165 employees and a growing stable of more than 50 artists and estates. But, according to an interview with the Wall Street Journal, Zwirner believes greatest change over the past five years has come with the internet. He estimates that 30% of his customers now buy work having only been emailed a jpeg. “It has really changed our business in the past five years,” he says.